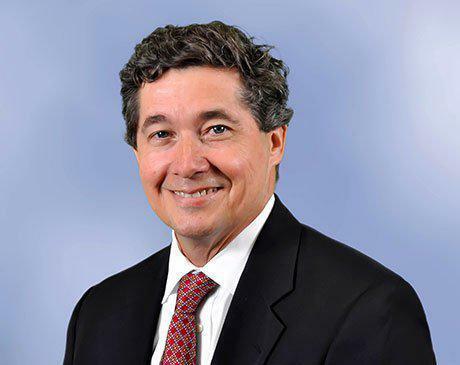 Houston Payne, Jr. MD, has been a member of the team at Georgia Hand, Shoulder & Elbow in Atlanta and Marietta, Georgia, for more than 20 years. Dr. Payne specializes in complex nerve reconstruction including brachial plexus injury and in the treatment of difficult disorders of the elbow. His dedication to helping patients regain hand and arm function is fully appreciated by each person he has treated. Dr. Payne received the Joseph H. Boyes Award from the American Society for Surgery of the Hand in recognition of research completed during his fellowship.